Qualcomm has announced the development of biometric patches that will look to track the health and wellbeing of patients in medical care. The wearable tech, which has been designed in collaboration with Benchmark Electronics, will allow medical professionals to monitor the real time data of a range of patients. Among many potential biometric features, the patches will provide data on clinical thermometry (read: 'temperature') and motion measurements that would otherwise be unavailable. "This wearable patch technology will be transformative in its ability to provide timely and accurate data to enable care providers to make better-informed decisions," said James Mault, senior vice president and chief medical officer at Qualcomm Life. 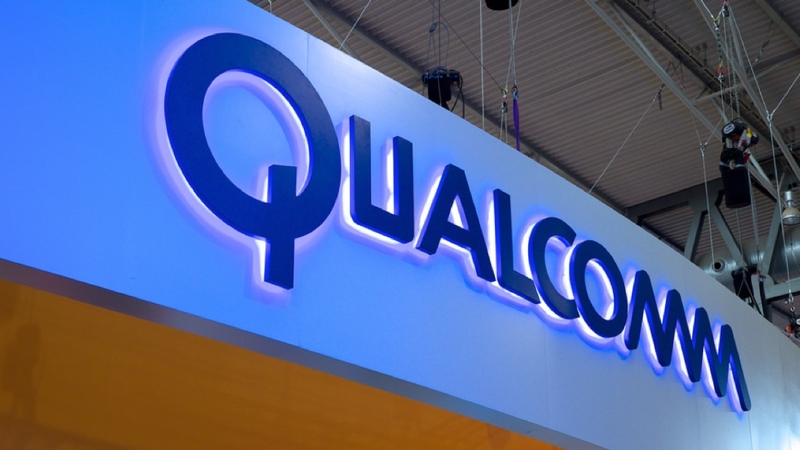 The pair have now entered into a Healthcare Product License Agreement, which will see Benchmark free to use the reference designs of Qualcomm's patches for manufacture. Clinical validation is already underway, with the companies targeting commercial rollout in 2018. This, of course, isn't the first example we've seen of biometric patches looking to aid those with medical conditions. Samsung teased its S-Patch 3 way back in January 2016, something which would likely offer wearers to access data such as continuous heart rate monitoring, skin temperature, galvanic skin response and body fat percentage. Meanwhile, both Apple and Fitbit are exploring solutions within their wearable arm to assist diabetics. However, we're yet to see something from biometric patch space become a popular option within professional healthcare. What is a positive step, though, is the ever-increasing amount of devices flooding the area. And with Qualcomm indicating its patch is cost-effective, it could become one of the first to help break through to the mainstream.